 The Writers Guild Foundation, in partnership with the Academy Education and Nicholl Fellowships Programs, presents the writing conference you won't want to miss! WGFestival 2018 is a weekend of keynote panels, interactive workshops, and special events focused uniquely on the craft and business of writing for film and TV. Featuring the industry's best and brightest writers, producers, and executives, our goal is to provide an educational, insightful, and inspiring experience for writers at all levels. This year, we've expanded the workshops and added an additional special event on Friday evening for pass holders. Scroll down for lineup and schedule announcements! For questions about parking, food, and what to bring, read our FAQs. Check out photos from WGFestival 2017 here and here. WGFestival 2018 is a public event open to anyone who is interested in writing for the screen. All proceeds benefit the Writers Guild Foundation's Library, Archives, and community outreach programs such as theVeterans Writing Project, Visiting Writers Program, and Volunteer & Mentorship Program.